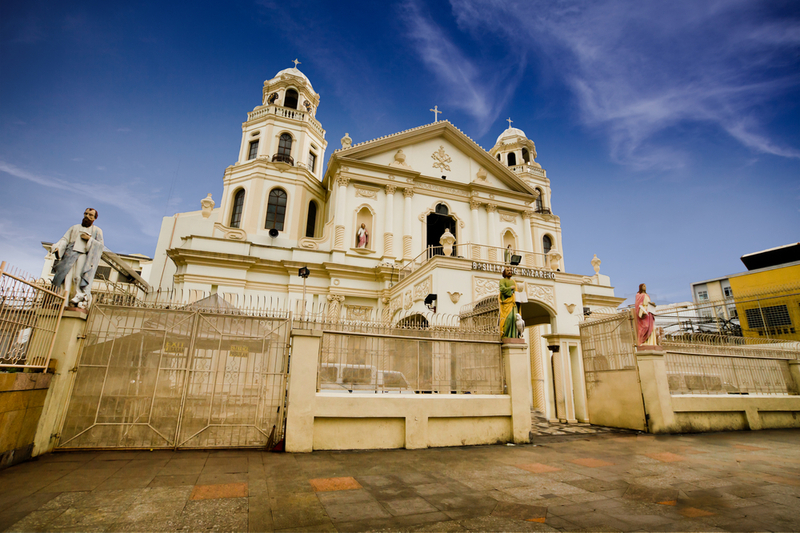 The year 2015 starts off with great religious fervor for the Philippines, with two major events for Catholic devotees. First was the Feast of the Black Nazarene, which sees countless devotees march barefoot to the Church of the Black Nazarene in Quiapo, Manila every year. Then in the following week, Pope Francis is set to visit Manila, and even more droves of devotees are expected (as of this writing). However, that’s not the weird thing in this case. Security measures are bound to be tight whenever huge crowds are involved, and the Metro Manila Development Authority (MMDA) is set to deploy 2,000 traffic enforcers to oversee the week-long affair. To make sure that they stay in their posts and to compensate for the foreseen lack of portable toilets in the venues, the MMDA distributed 2,000 adult diapers to help whenever the enforcers have to heed the call of nature in the middle of duty. Adult diapers can take up to four rounds of urination, which should let the enforcers work without much interruption. However, since this plan was reported in the local news, there may have been some passersby who looked at the men in blue in a peculiar way on that occasion. Also, some enforcers were likely apprehensive about wearing diapers, not to mention that the diapers may not be viable for number two. Whether the solution is novel and brilliant or stupid and ham-fisted, officials seemed convinced that it would help their enforcers do their jobs well during the festivities. Maybe they could instead provide more portable toilets to accommodate the need, but it seems that planning for and problem-solving things like this have to account for all eventualities, including the call of nature. Religious events such as the Feast of the Black Nazarene are a serious business in the Philippines. For instance, this year’s event saw at least two deaths and hundreds of injuries, which is no different from every other year. Meanwhile, the last Papal visit in Manila was from Pope John Paul II during World Youth Day 1995, as well as in 1981.